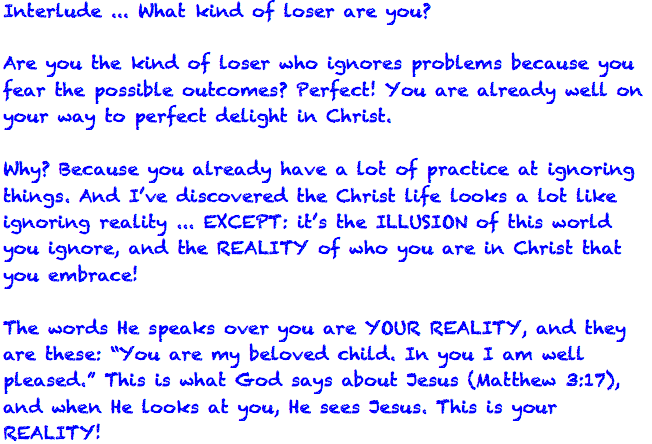 ← Loser’s Guide to God’s Grace 10: Easy for ME to Say? This entry was tagged Christ, God's love, grace, Jesus, love, mercy. Bookmark the permalink.